The R6 is our latest generation LED bulb! 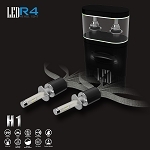 It builds on the solid foundation of the R4 and adds 2 more banks of LEDs for a total of 4! Since the light is more evenly spread across the reflector, you can expect a bright and full beam and a nice hot spot! The compact design makes converting from halogen to LED a simple task for most applications. 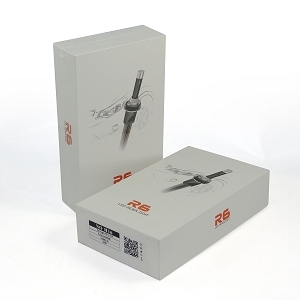 With a lumen rating of 5800 LM, the R6 leads the LED industry and is comparable to factory HID systems. The R6 is currently available in 6000K for most standard bulb types.